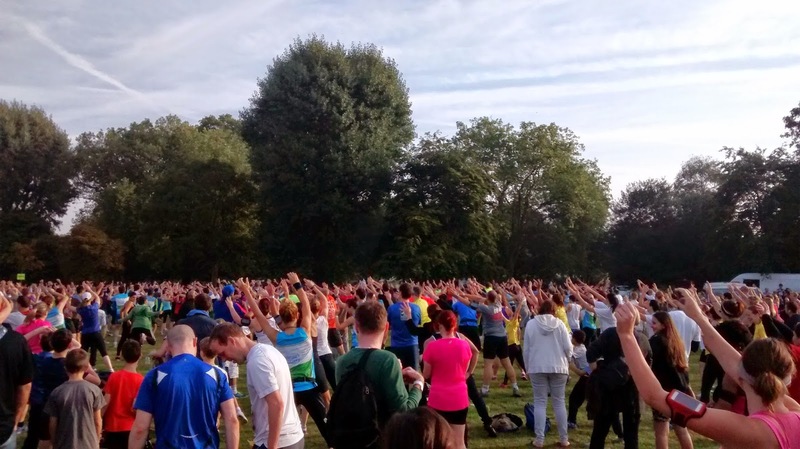 Last weekend the #EalingFeeling took over west London! 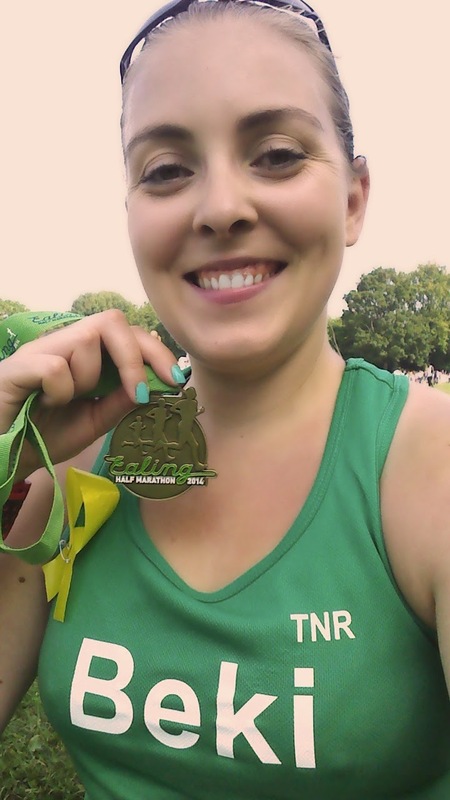 I smiled my way round an awesome half marathon, and will definitely be putting it on my list for next year. Plus point number one, the race was very organised. 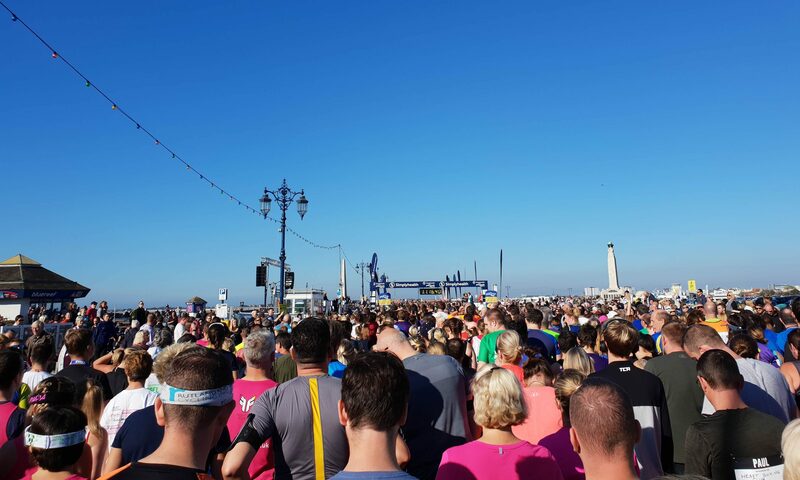 I arrived 45mins before the start, went to the toilet (no queue, plenty of portaloos), dropped my bag with no problems, participated in some of the warm-up and made it to the toilet again 15mins before the 9am start (slight queue) without the slightest hitch. 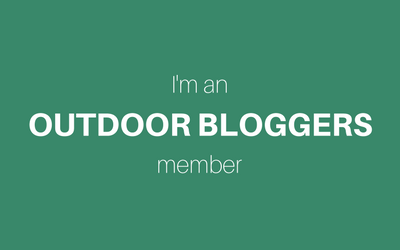 The atmosphere in Lammas Park was buzzing, and I couldn’t wait to get started! I lined up just behind the 2:30pacer, intending to start with them and see how I felt, and barely 5minutes after the first runners set off, we were crossing the line. The first half was amazing- my legs felt good and I fell in behind the pacer, keeping him in my sights, and soaking up the cheers and smiles. It was definitely the best race I’ve run so far for support. Loads of people lined the streets and stood outside their houses, clapping and cheering. I loved having my name on my vest, because it meant I got so many personal cheers and people calling my name, such a bizarre feeling! 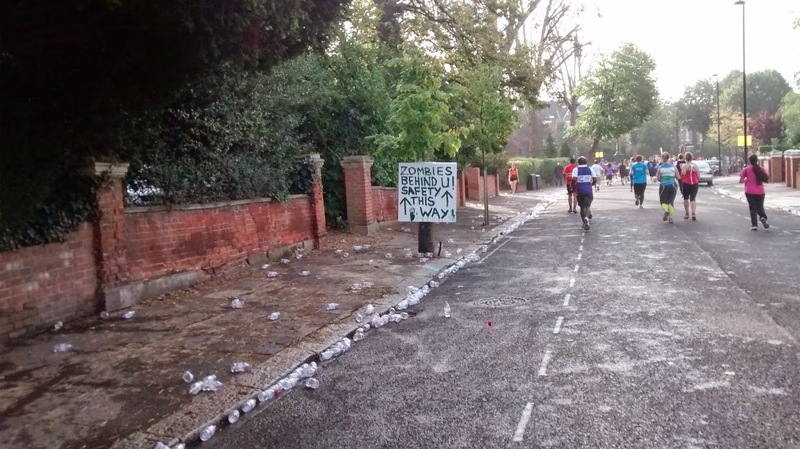 There were cool signs, people in their front gardens with iPod docks blaring out music, a steel drum band at one point and kids giving out jelly babies and writing chalk messages on the roads. The marshalls were brilliant too, whooping along with the rest and manning the well stocked water stations. I took a gel at 5miles (approx 1hour) which was warm and made me feel a bit sick. After that my stomach didn’t really settle down and the heat started to make me feel more tired than usual. It was an unusally warm day, hot for running, and with Ealing being a road race the sun reflected off the tarmac and buildings to create a pretty sticky morning. I made it to 8miles before I really started to struggle. I probably should have taken my 2nd gel at 10miles but the thought of it was not appealing! I grabbed a few jelly babies from people instead but chewing was quite hard, and the hills were pretty killer! They were not short and sweet where you can power up and be done, but long and gradual. My run/walk plan went out the window because I wanted to walk up the hills and run the downhills! Which seemed like a good plan, except the uphills took a good 2-3minutes to walk. 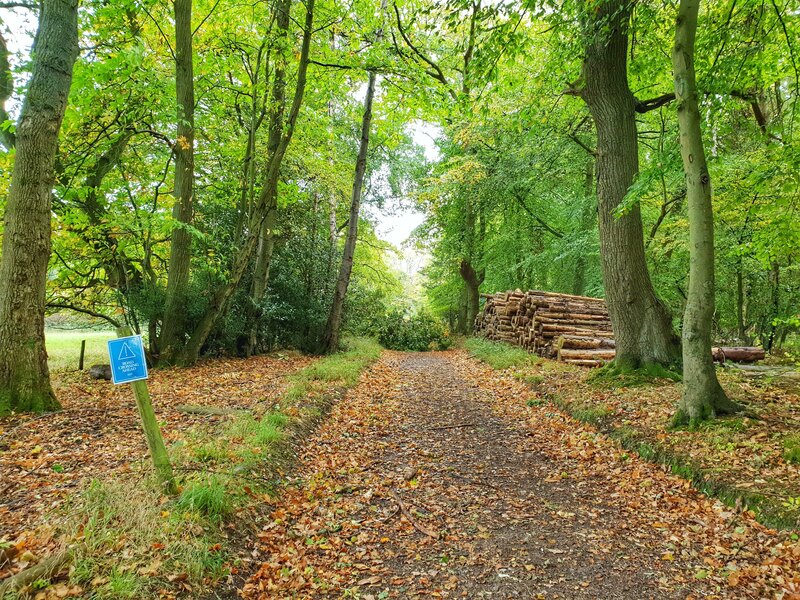 There were also a few sections where you seemed to run the same bit 2 or 3 times in different directions which was a little disorientating and you were constantly passing runners on the other side of the road. It did mean it was good for supporters though as they could stand in the same place and see friends and family pass by several times. The last 3miles I kind of zoned out. I had one earphone in the whole way with my Spotify playlist going but I’ve no idea what was playing for the last part of the race. I felt in a bit of a daze and had to just keep putting one foot in front of the other. I threw water over myself at several water stations, and the kind ladies outside one of the churches refilled my handheld water bottle for me that I carried around the course. This wasn’t an official water station, they were just out to help like so many people which was really lovely to see! The last km marker was upon re-entering Lammas Park which was actually quite tough, as you could see the finish line and hear the announcer and loud music but knew you still had a while to go. It felt like it went on forever! 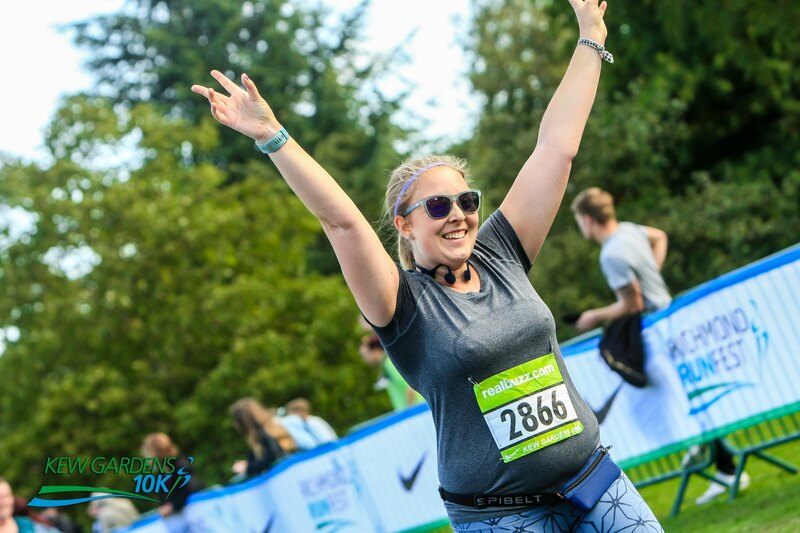 I was so happy to cross that finish line but hadn’t the energy to make any kind of pose although the photos show I was amazingly still smiling! The finishing funnel was very efficient, I was handed a medal, Clif bar and bottle of water and easily exited into the park. I collected my bag (the lady saw me coming and had it ready) and collapsed in some shade where I stretched and gulped down 2 bottles of water and a nakd bar. I listened to the announcer bringing in people and relaxed until I felt a bit more normal before changing into flip flops and a clean t-shirt and heading home. The Windsor Half Trail Marathon I completed earlier in the year in 2:56 (there were no official chip times as they messed up the timing mats, but that’s what my Garmin said). 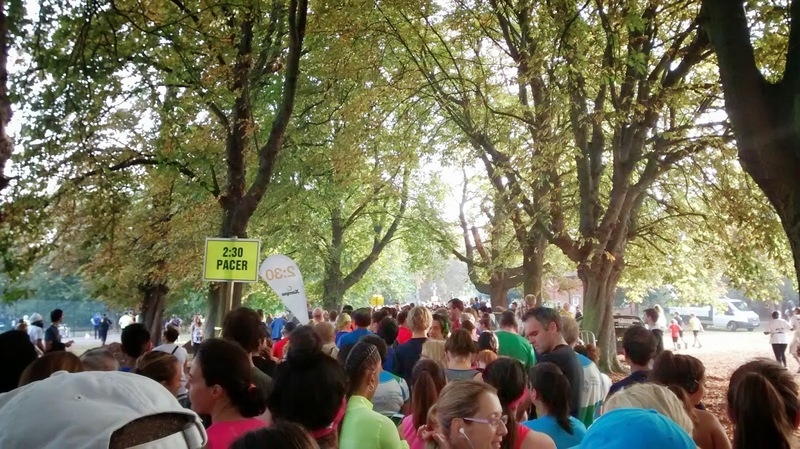 My Ealing Half Marathon time was 2:45:48. I kind of wish I’d pushed just a little harder to get under 2:45! But I’m definitely pleased with that considering that I came back from a hip injury to run it, and at some points wasn’t sure I’d make it to the start line. My legs were achey the next day, but after some rest and relaxation my hip seems fine, and maybe I might even knock another 10minutes off at Brighton Half next February?! 2:30 pacer I’m coming for you!! Did you race last weekend? What’s been the best race for atmosphere that you’ve run? NB. 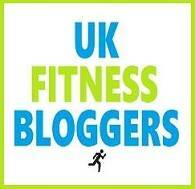 I was given a blogger place for Ealing Half Marathon but all opinions are my own, and I would definitely run it again! One of my friends did this and raved about it- and she doesn't normally like road races. Think I will try and see about it next year. Well done on your time- that is taking a big chunk of time off! 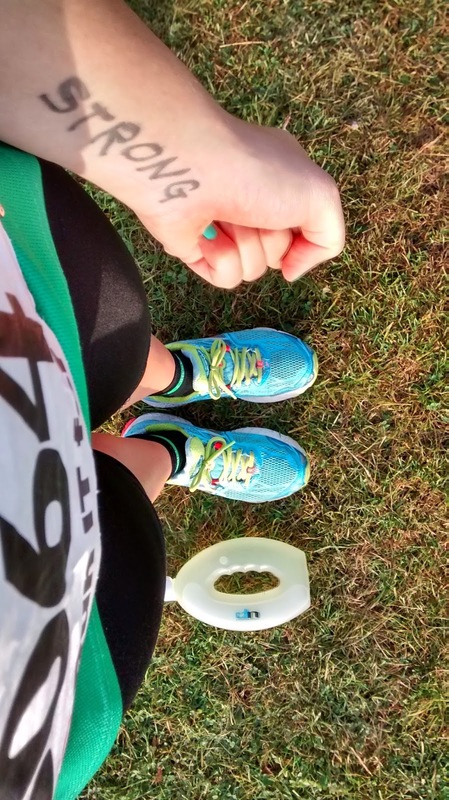 Congratulations Beki – a great recap and a stonking PB! You look great in the photos – very smiley! It looks like you had a great time. I'm pleased to hear your hip didn't gripe. Well done Beki and congratulations on the PB! Love that you were smiling all the way!!! Well done! Looks like a great race, I was offered a place for this too, but it was the same weekend as Berlin! Might consider it for next year! Berlin was one of the best atmospheres I've ever raced in, that and the Dublin marathon probably for me were the best ones.